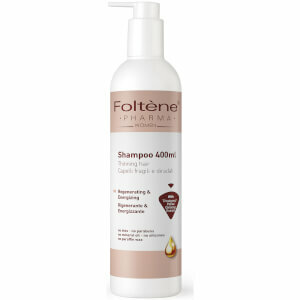 Fight off the weakening or loss of hair with this essential hair and scalp treatment by Foltene, specifically designed for women. 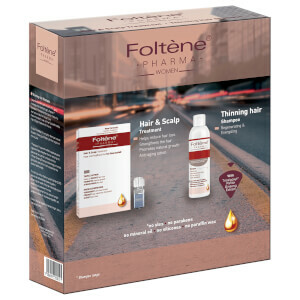 Foltene introduces an innovative hair thinning treatment that combines the exclusive Foltene hair loss active ingredient Tricalgoxyl with a Biomineral Complex, in order to naturally stimulate the growth of hair. 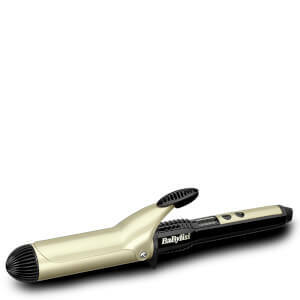 This is done by re-invigorating the scalp and re-instating the normal life cycle of the hair, allowing it to grow both naturally and well nourished. The product contains 12 Vials of 8.3ml each making the total pack volume 100ml. Maintenance phase - 2 bottles per week for one month. 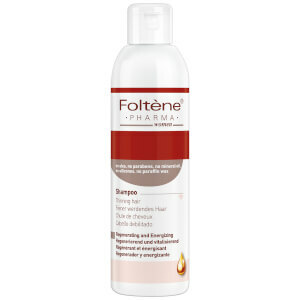 Can be applied to both wet and dry hair. Duration of treatment is based upon the results obtained. Treatment should be repeated at least twice a year. Receive a FREE 5 Piece Beauty Bag (Worth $65) when you spend $120+!